Complement your kitchen with the most stylish wall- mount microwave of Dacor. 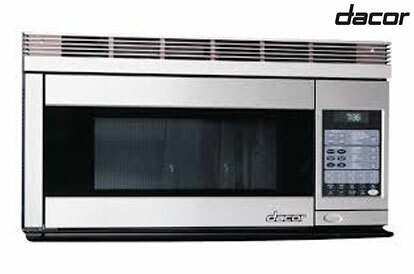 Dacor Wall Oven or Warming Drawer is designed for a consistent and integrated appearance. 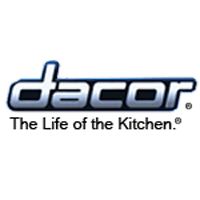 Every Dacor microwave combines speed and convenience to ensure every member of the family can cook with ease. It can be installed under the counter or even below a wall oven. Find enhanced convenience in an unconventional location with Dacor’s Microwave in a drawer..
Frigidaire microwave comes in a variety of size and with a wide range of features. Each designed with an uncompromising level of quality and style. FRIGIDAIRE MICROWAVE allows you to prepare a wide range of snack and meal items with a push of button. 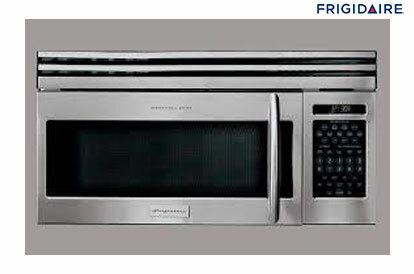 Frigidaire microwave installs a 2-speed fan that blows away cooking odors, easily view your stovetop while you cook. GE microwave are designed to fit into a wide cabinet opening. 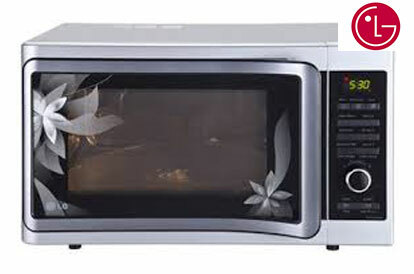 Each microwave comes with various cooking technologies, features and sleek modern appearances. 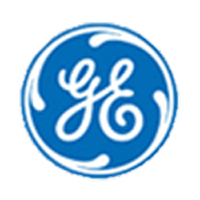 GE Microwave ovens bakes, browns, roasts, microwaves and grills up to eight times faster than a conventional oven-with no heating required. 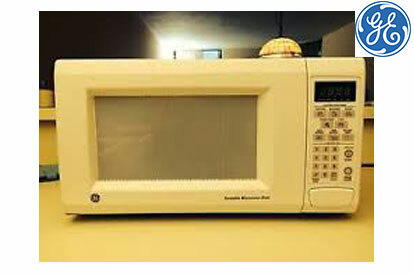 GE microwave make everyday cooking cleanup, simple and perfect. 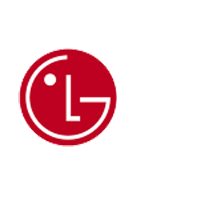 LG microwaves are designed with sensor and convection grill technology. LG appliance makes your life better, easier and even more comfortable than before. It transforms the way you cook. LG microwave helps you cook the better taste in a healthier way. Thus, LG microwave oven provides more than stylish appearance, precision and clarity. They also offer specialized cooking such as popcorn setting or TV dinner setting and consume less electricity. 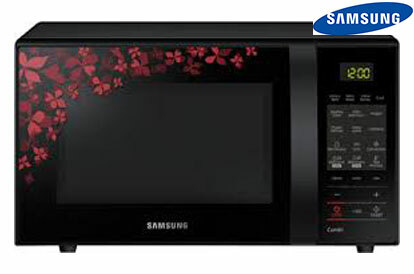 Samsung microwave is highly efficient in monitoring the cooking progress in the oven based on the selected function. It consists of automatic sensor that determines if the food is cooked by measuring the steam (humidity) in the oven. The sensor fixed the cooking time, which prevents overcooking. Samsung microwave oven ensures that the sensor takes the food quality into consideration without you having to calculate it. 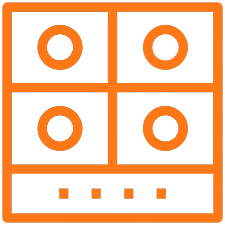 Its designed feature allows the cook to program multiple cook setting and save energy and power supply. Thermador microwave ovens need an accessible location for ease of cooking. 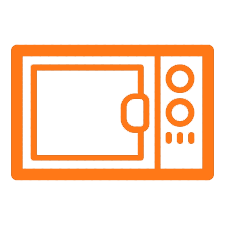 These microwaves are accessible to operate and can perform all basic cooking functions beside preheating, grilling or baking. They look fabulous in appearance; moreover, a countdown timer will inform you at any time how much longer the foodstuff will take to cook. 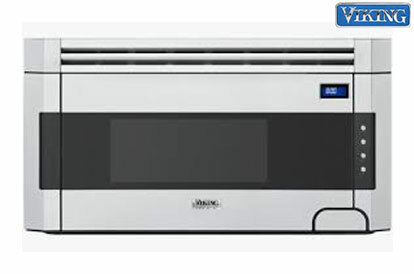 Its variable setting allows the cook to choose the power setting needed to prepare the food as well. 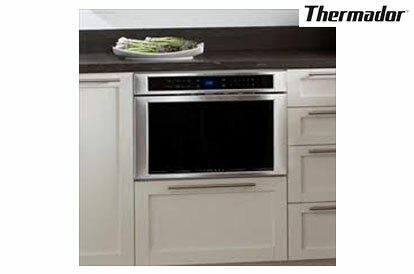 Thermador microwave ovens are made of stainless steel which leads to excellent cooking result. With a vast 1.2 cubic foot capacity and 950 watts of power, this built-in microwave can be perfectly installed below a countertop for easy access. Viking microwaves have automatic settings for cooking specified food items, such as popcorn and soup. They are useful enough to prompt you to take the next step or add more ingredients. They also choose the power level and cooking time automatically. 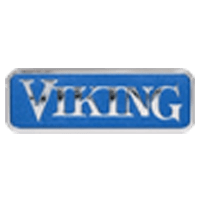 Viking microwave ensures an even distribution of heat throughout the cavity, giving you faster and better cooking results. 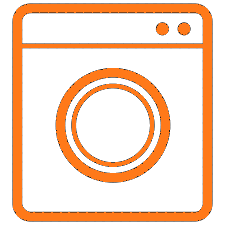 The continuous control and analysis of the power level speeds up the conversion of electricity into microwaves, ensures a more even microwave distribution. This technology not only saves you time but also significant energy savings. 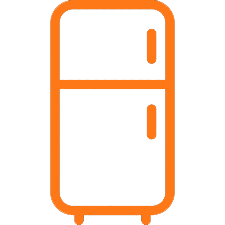 Automatic defrost and programmed settings that warm up snacks are a few feature Whirlpool microwaves are designed with. It has sensors that calculate cooking time based on the amount of steam the food emits. 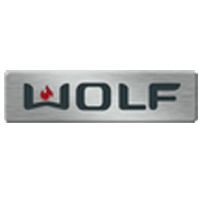 Its multi-stage cooking feature enables you to cook at different power settings and stages of the cooking cycle. 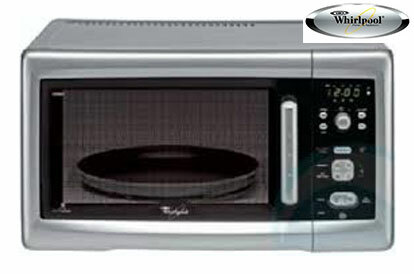 Whirlpool microwaves ovens bring you all the advantage of microwaves, convection and grill. There are six different power level settings to enable the microwave to speed up the cooking while active convection. Also, a 2 year of warranty Magnetron makes you more relaxed about required maintenance.